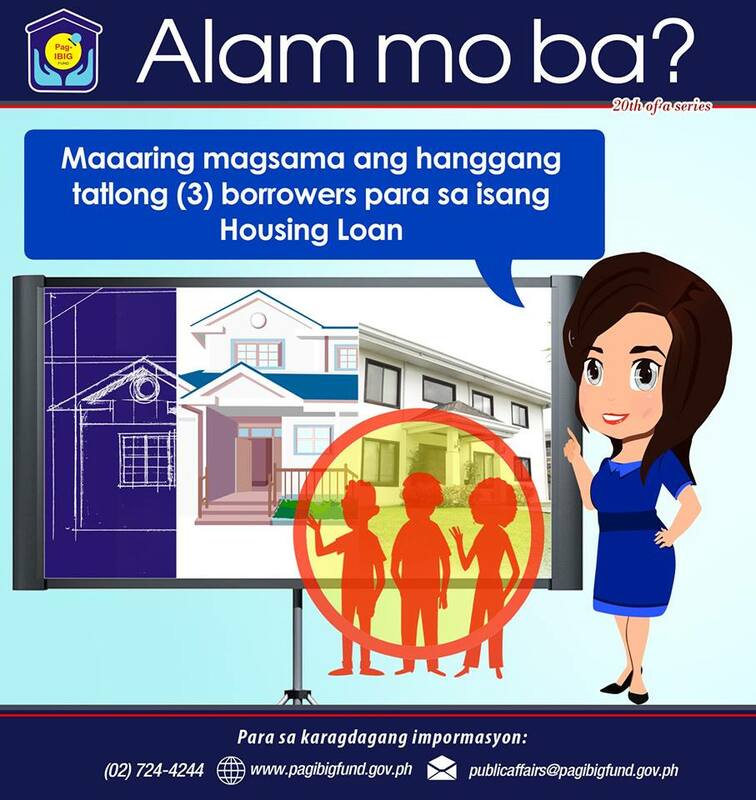 Ano po ang kailangan para makapag-apply po ako at kami ng Housing Loan ng mga kasamahan ko? B. For purposes of satisfying the required two (2) years membership contributions, the member may opt to pay in lump sum any amount short of the said requirement. 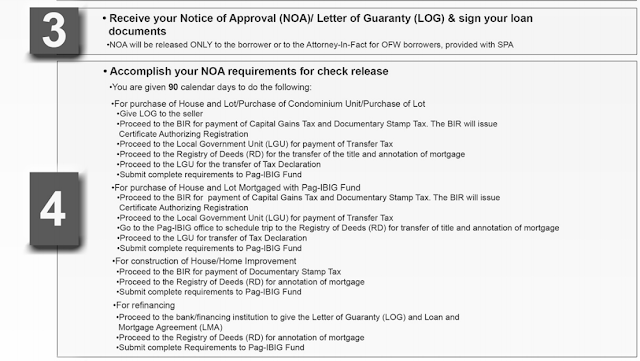 In addition, the period corresponding to the TAV applied earlier to an outstanding loan shall also be considered when counting the total number of monthly contributions, provided the remaining TAV after offsetting does not fall below the equivalent amount of two (2) years membership contributions. Photocopy (back-to-back) of one (1) valid ID of Principal Borrower and Spouse, Co-Borrower and Spouse, and Attorney-In-Fact, if applicable. 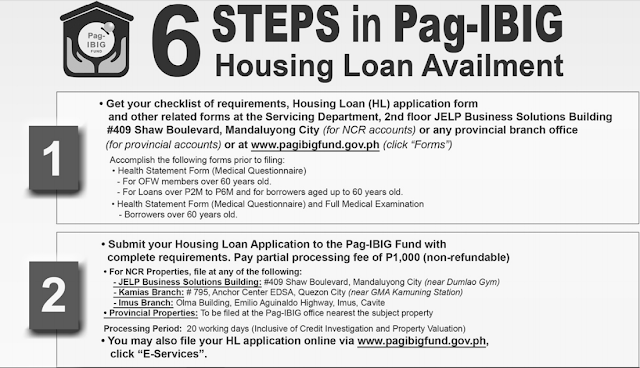 The same ID must be presented during the conduct of borrower’s validation.